Palmares results is now available. 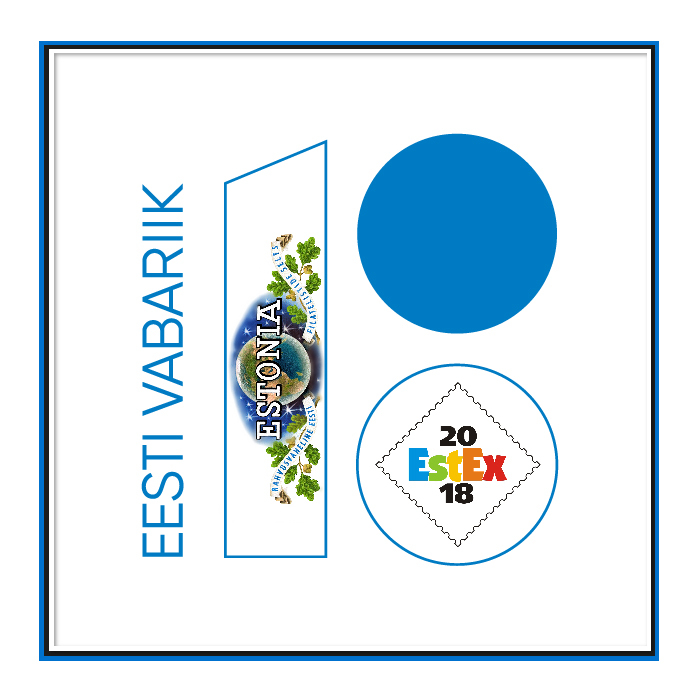 EstEx'18 - International Philatelic Exhibition organized to celebrate the 100 anniversary of Republic of Estonia (EV 100) and Estonian postage stamp. 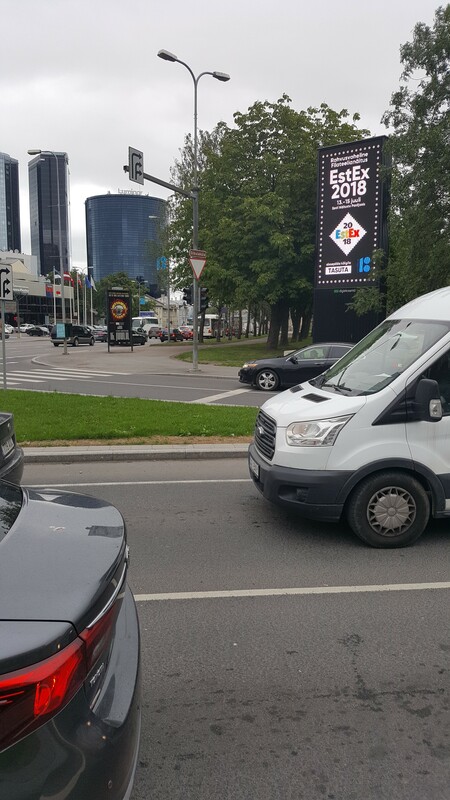 The exhibition will take place from 13 to 15 July 2018 in Tallinn. 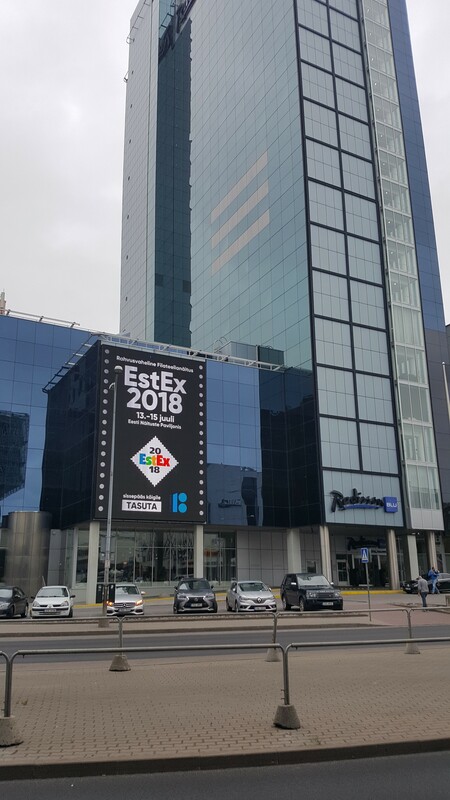 EstEx2018 Commissioners is appointed. More information www.estex2018/Exhibition/ Commissioners. 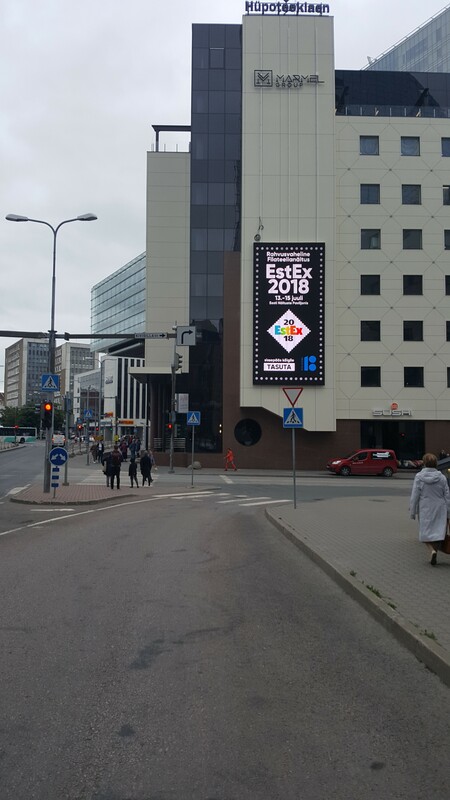 recognized the Estex 2018 International Exhibition.